The complex nose opens on fresh fruit and refined spice aromas, going on to develop toasted notes and a hint of blackcurrant. 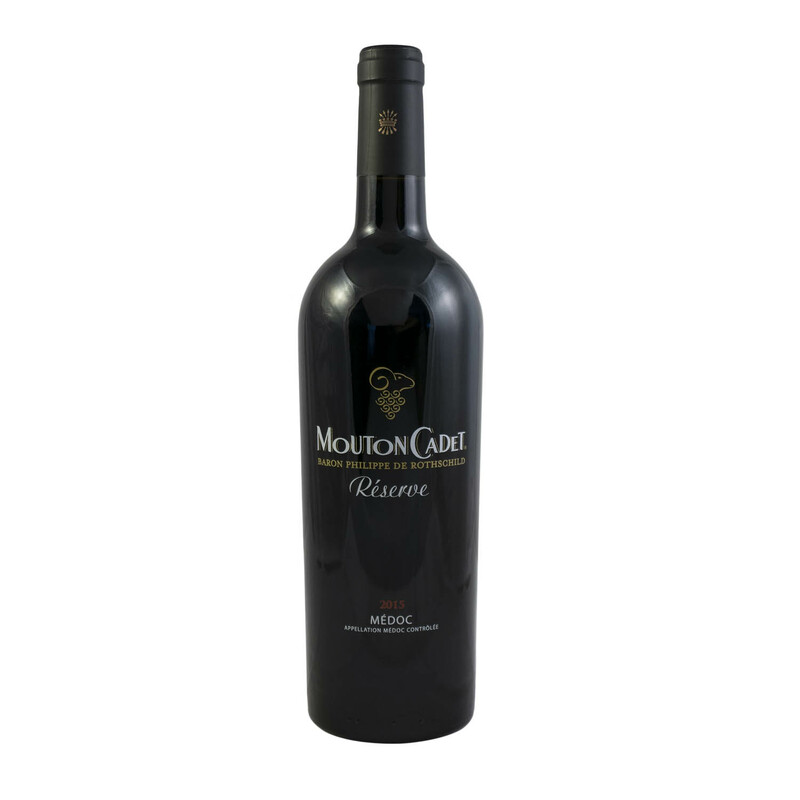 The remarkable and expressive bouquet of this Réserve Mouton Cadet combines the concentration of small black fruits with subtlety and elegance of violet notes. Powerful by its present, silky and coated tannins, this red wine bears the characteristics of its appellation. A round and velvety wine that will conquer your palate!